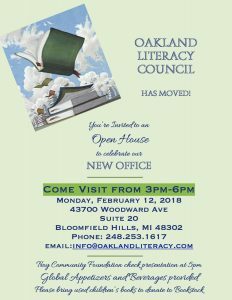 September 12, 2018, Pontiac, Mich. – On Thursday, August 30, Commissioner Shelley Goodman Taub introduced a budget amendment to appropriate $10K to be utilized in partnership with the Oakland Literacy Council for an Oakland County Adult Literacy Program. 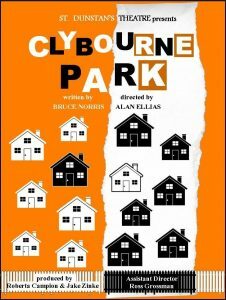 The amendment passed in the Finance Committee and will be included in the recommended 2019 County Budget, which will come before the Board of Commissioners for adoption at their next full board meeting on September 27, 2018 at 9:30 a.m. 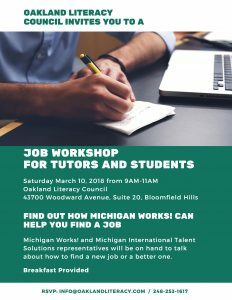 The Oakland Literacy Council will use the Oakland County funding to support tutoring services for low-literate Oakland County residents, provide writing workshops for pre-GED students, offer student job workshops and much more. 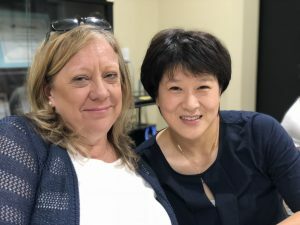 Since 1984, the Oakland Literacy Council has focused on providing free tutoring services for adults in either basic literacy or English as a Second Language (ESL). 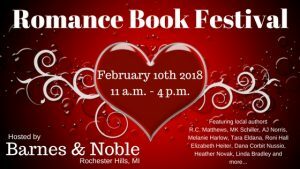 It is a nonprofit organization and serves hundreds of students throughout Oakland County each year. 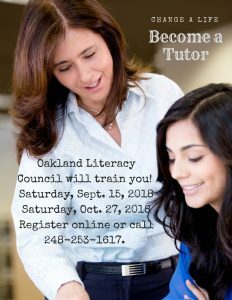 To learn more about the Oakland Literacy Council and its many programs and services, please visit www.oaklandliteracy.com. 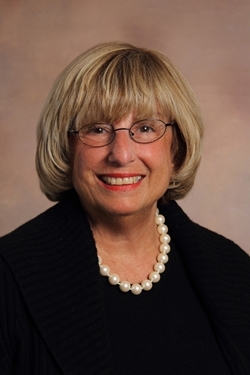 Commissioner Taub is a Republican and represents District 12, which includes the cities of Birmingham and Bloomfield Hills, as well as portions of Bloomfield Township. She can be contacted by phone at 248-420-8870 or via email to shelleytaub@comcast.net. 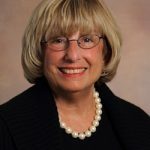 More information about the Board of Commissioners is available at www.oakgov.com/boc or by calling 248-858-0100.